Maybe you have had a system in the past that worked for a while, but then didn’t? And it didn’t get fixed? So your “security” was some blacked-out cameras gathering cobwebs in the corners? Our products are based on quality backed by the real-world experience to know what works and what doesn’t. And we focus on products that are going to last, with the service to make it so. We provide surveillance cameras, installation of any kind of security camera, full support, service, access control, IT support, and remote recording. ICU Security specializes in Windows based NVR’s that are custom built onsite in our facility. 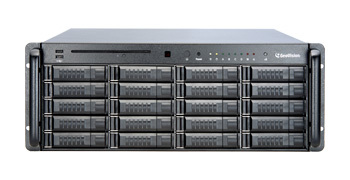 An NVR (networked video recorder) is a networked version of the DVR (digital video recorder). The difference is that IP cameras, or internet protocol cameras, have IP address so the camera basically has a phone number. This allows the camera to be networked to the DVR. NVRs use Windows based platforms which makes it extremely user friendly for our clients. You’ll be able to see us in the system moving the mouse so you can see the support we provide. In other words, we work right alongside you. The IP cameras installed by ICU security are GeoVision platform. We install everything from your standard bullet camera to fisheye with object tracking. Our wide variety of security camera features also include audio recording or interior cameras to infrareds or exterior cameras. Plus, you get the confidence of knowing ICU is never going to contract out to anyone else during the install of your products. It’s all in-house. A camera system is a lot like plumbing a house, if you plumb the entire house in half inch pipes then you have half inch pressure. Anywhere you put a quarter inch on it, then you now have quarter inch pressure. It's the same thing with cameras. If you want 4K quality all the way across the board, then the camera, the DVR, the switch, and a lot of times your internet speeds, all have to be of that 4K quality. If it's not, then you've overpaid for something that you can't get functionally. We’ll never have you make a purchase to your system unless it will actually function to its full capacity. Time to upgrade or get a new security camera system? Contact one of our highly qualified team members today so you can see our cameras in action. We’ll show you actual remote views of each of our offerings so you can see the differences in real-time. Get in touch today! The Honeywell Skybell Video Doorbell offers security and peace of mind either at home or away from home. Our Lyric Control Panel for your home security system is simple and easy to use. The Access Control Keyfob Reader with a built in 2MP camera has facial recognition to keep your business secure. The Long Range PTZ Video Camera offers a tremendous ability to zoom in from a great distance. The Access Control License Plate Recognition cameras help ensure that your building has only authorized vehicles entering. 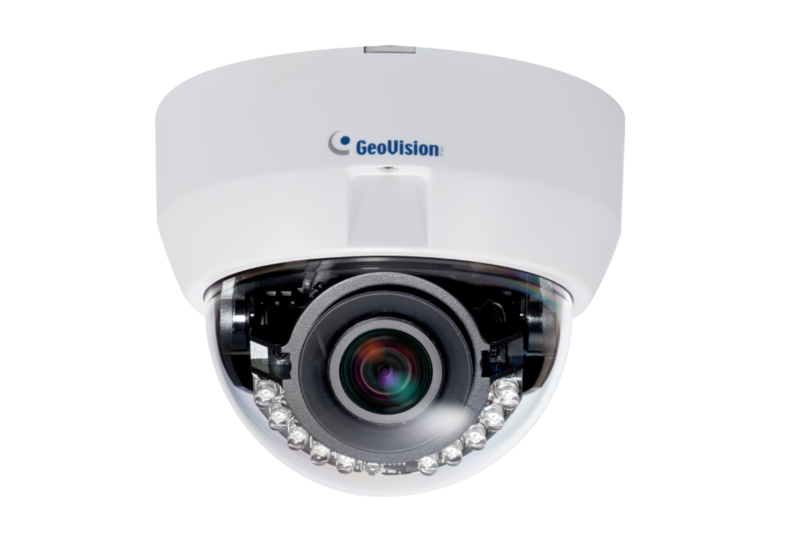 The GeoVision VR Camera allows you to have an immersive experience serving all types of industries.